The 'Spamalot' national tour will visit Kalamazoo this weekend. For the last two years of the national tour, Emily Croome has watched performances of Monty Python's Spamalot from her director's chair in the pit orchestra, where she leads a band of five musicians and cues the actors and ensemble throughout the show. 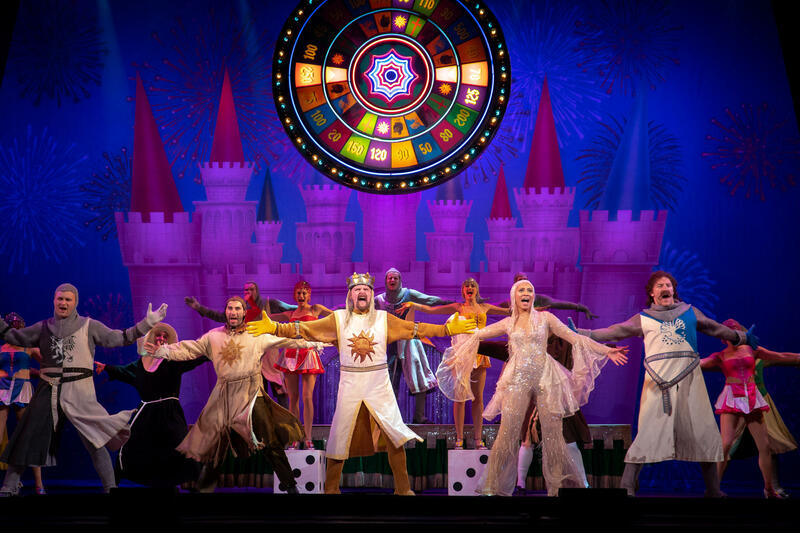 Spamalot will come to Kalamazoo's Miller Auditorium for four performances this Fri-Sun, on a tour that also takes the company as far as Anchorage, Alaska. In a preview of the shows, Croome talks to Cara Lieurance about her life as a music director, and share some of her favorite moments and characters from the production. Spamalot tells the tale of King Arthur and his Knights of the Round Table as they embark on their quest for the Holy Grail. Flying cows, killer rabbits, taunting Frenchmen and show-stopping musical numbers are some of the Tony award-winning musical's hallmarks. Mallory King graduated with a degree in music theater performance from Western Michigan University in 2015. 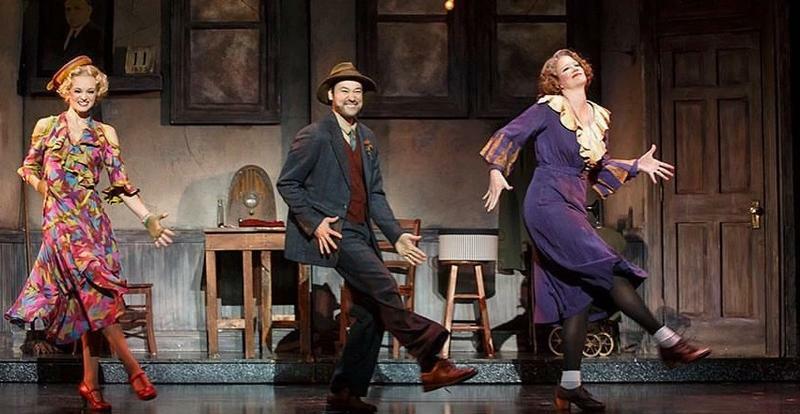 Two years later, she's visiting Kalamazoo again as a lead performer in a national touring company of the Tony Award winning Annie. King talks to Cara Lieurance about her character, Lily St. Regis, and what life is like as an up-and-coming singer/dancer/actor. An interview with Mallory King. You may, or may not, see Leonard Sullivan on stage next Tuesday when the Book of Mormon opens at Miller Auditorium. That's because he's a kind of elite understudy, ready to fill in for five different roles if needed. 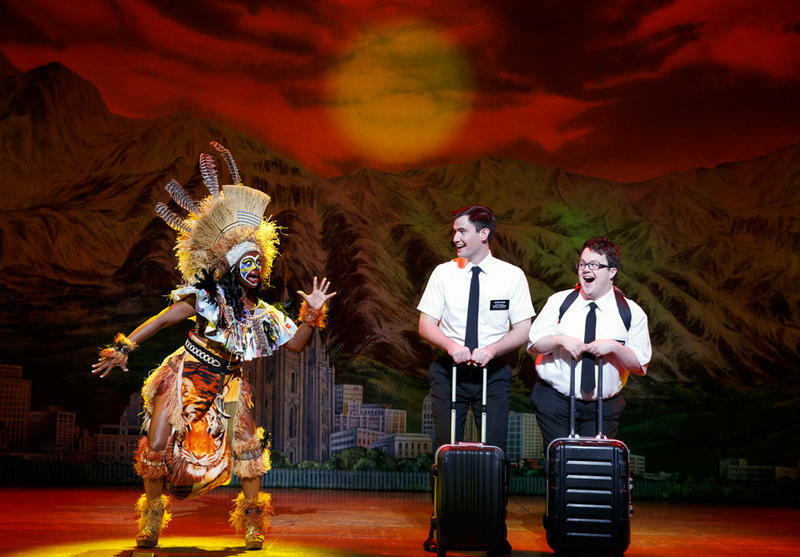 The Book of Mormon is one of Broadway's biggest success stories in the last decade. Opening in 2011, it won nine Tony awards, including the award for Best Musical. Leonard Sullivan talks about touring with The Book Of Mormon.